Ubuntu 10.04 LTS Lucid Lynx Release Candidate is available for download. There aren't many visual changes since Beta 2, however we're going to cover this few changes anyway. 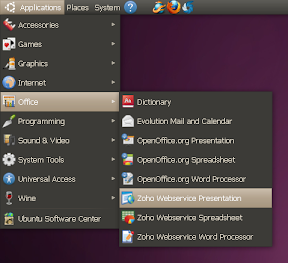 Note: If you've installed Ubuntu 10.04 Lucid Lynx Alpha, Beta 1 or 2 and kept upgrading, you already have all the changes in this post. Not exactly pretty, but it's there to prevent people from accidentally clicking the close button. Some might consider this icon ugly and not exactly fit with the light themes. This change made those using our PPA have this icon for the sound applet in Karmic and Lucid - sorry, it's not our fault. 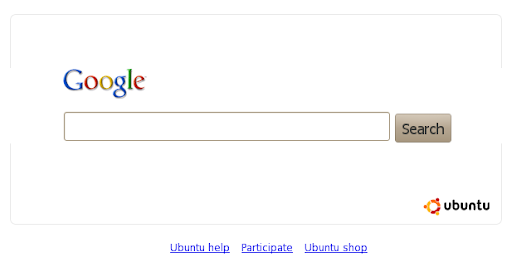 If you're not using Ubuntu 10.04 yet, you can download all the new wallpapers from HERE. - gThumb 2.11.x has been removed from Lucid's repositories and you can now only install 2.10.x which is missing some really incredibly useful features such as PicasaWeb, Facebook and Flickr support and a lot more (tip: you can still install gThumb 2.11.x from the WebUpd8 PPA). 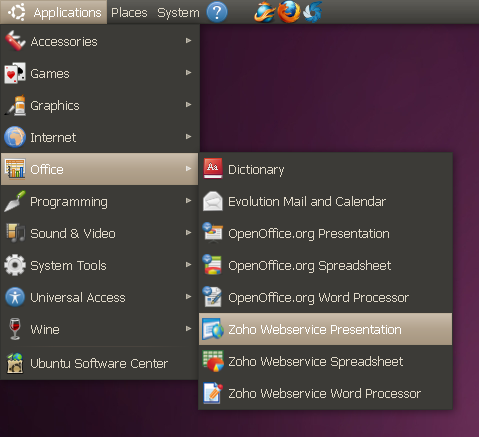 More info on Zoho Webservice Ubuntu integration. 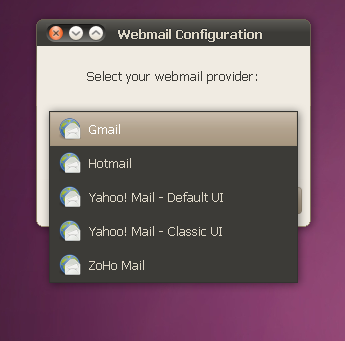 - Yet another application which is now available in the Ubuntu repositories is Desktop Webmail which you can use to set Gmail, Hotmail and Yahoo As Default Mail Application. More info on Desktop Webmail. A major memory leak was introduced into the X.org server which causes the computer to get slower and slower over some hours, and finally becoming totally sluggish. This does not affect cards using proprietary drivers or not using DRI2 because it is specific to the glx module that the open drivers use. Intel will always be affected since DRI2 is used with and without KMS, ATI uses DRI1 without KMS. This bug has not been fixed so far. 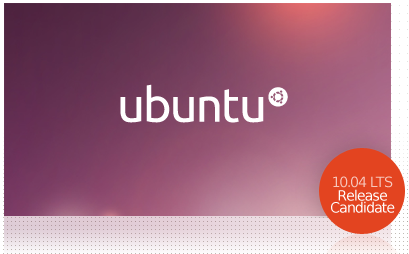 In order to make the Ubuntu 10.04 LTS deadline, the Ubuntu developers reverted 3 patches and posted an update to the "ubuntu-x-swat/x-updates" PPA so users can test it. The deadline is set to Friday - when we'll find out if the fix actually works. If not, the update might only come in an early Stable Release Update. More info on this @ Phoronix. 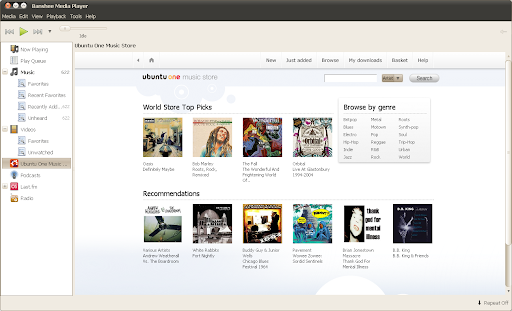 Up next: the final version of Ubuntu 10.04 LTS Lucid Lynx, which should be released in just 7 days (April 29). What To Do After A Fresh Ubuntu Install? Run This Script!